Celebrate Debi McElroy’s retirement Monday, April 22, from 2:30 – 4 p.m. in the President’s Lobby. 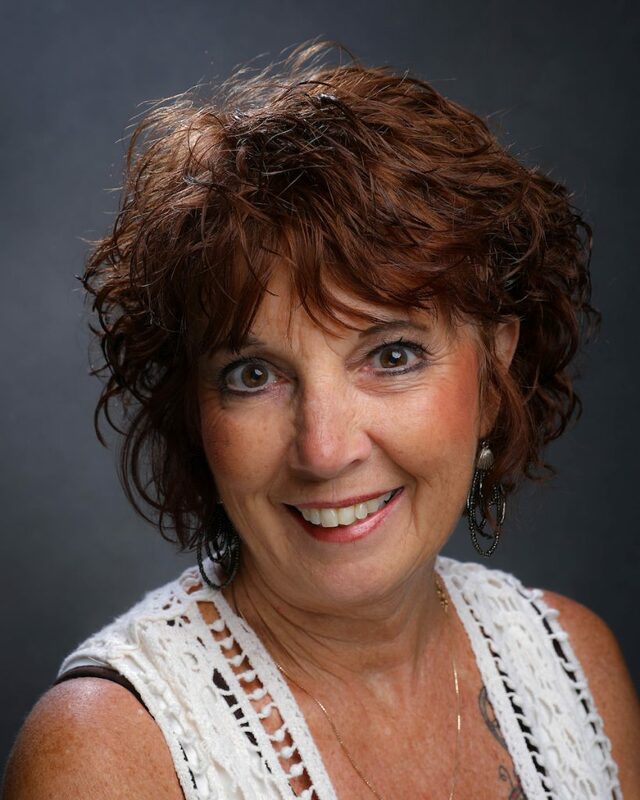 April 9, 2019 – Debi McElroy is retiring after 18 years of service at Santa Fe College. Starting as a Compensation Specialist in Human Resources in February 2001, Debi advanced to the position of Executive Assistant for the Provost and Vice President of Academic Affairs in November 2003. Debi has been an active member of the FACC/AFC. She received the AFC Career and Professional Employees Commission – Exemplary Practice Award in 2009, was the AFC President 2010-2011 and the AFC Region II Director in 2012. She was instrumental with others in developing SF’s Saints Sharewear, the thrift store on the Northwest Campus, and has consistently volunteered her services since its inception in 2008. Most around campus know of her generous spirit and willingness to help wherever needed. As a seamstress, she has helped out dozens of folks, repairing hems, fixing seams and even making dresses. She is also a notary public, and she has supported her community in an array of volunteer roles for decades. Being a lifelong member of the Republican Party, Debi has brought that passion to her many roles in the Republican Party not only locally and nationally, but equally here at Santa Fe College as the advisor to the College Republicans. Please join us in the President’s Lobby Monday, April 22, from 2:30 – 4 p.m. to celebrate years of service and wish her well on this next leg of her adventure. For those wishing to continue the celebration, there will be a gathering at Wahoo Seafood Grill, 3833 NW 97th Blvd, beginning at 5 p.m.